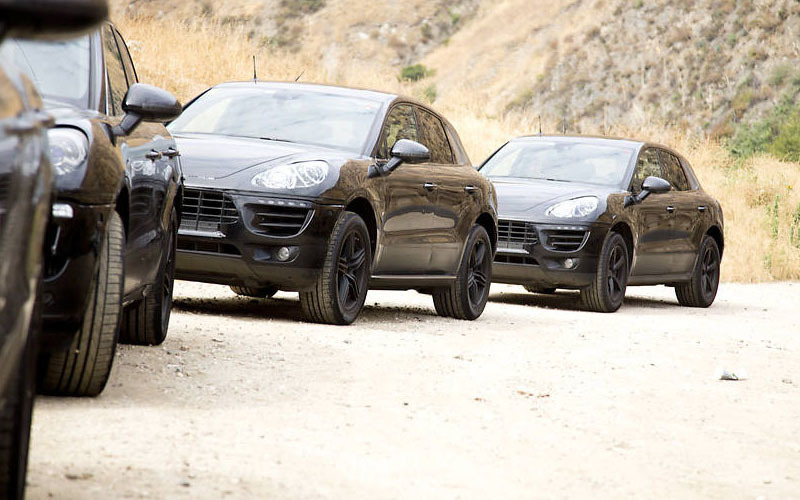 Recently, the official Chinese spec-sheet for the new 2014 Porsche Macan has been leaked online. This spec-sheet shows us all engine specifications of the new model, and we can take a look at what the new model brigs to us. The 2014 Porsche Macan S will have a 3.0-liter V6 petrol engine. This engine will produce up to 340 hp (250 kW) and up to 339 lbs-ft (460 Nm) of torque. It will accelerate from 0 to 100 km/h (0-62 mph) in 5.5 seconds, and it will have a top speed of 254 km/h (157 mph). 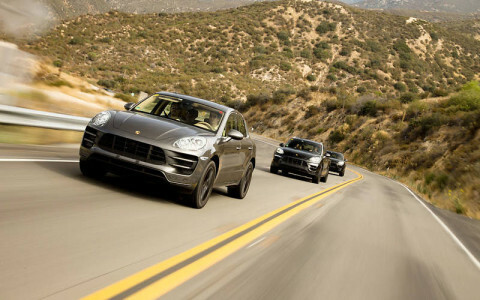 The 2014 Porsche Macan S with a diesel engine will have a 3.0-liter V6 motor. It will produce up to 258 hp (189.76 kW) and up to 427.8 lbs-ft (580 Nm) of torque. The diesel model will accelerate from 0 to 100 km/h (0-62 mph) in 6.2 seconds, and it will have a top speed of 226 km/h (140 mph). 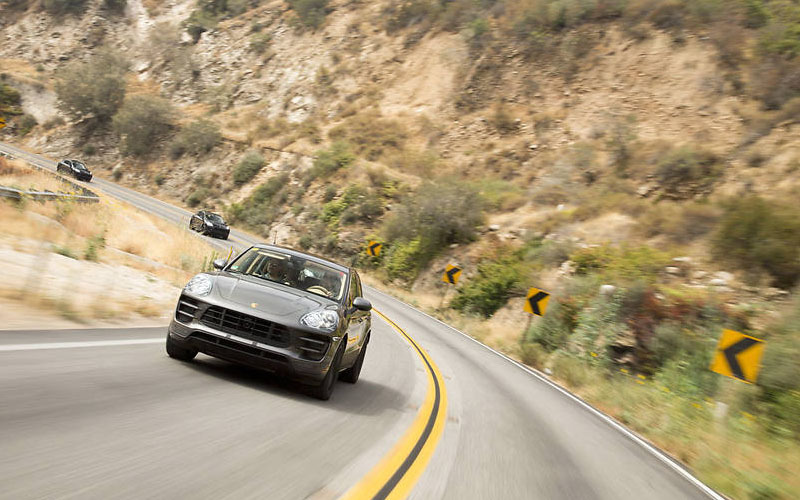 The 2014 Porsche Macan Turbo will have a 3.6-liter V6 petrol engine. This engine will produce up to 400 hp (294 kW) and up to 405.6 lbs-ft (550 Nm) of torque. It will accelerate from 0 to 100 km/h (0-62 mph) in 4.8 seconds and will have a top speed of 269 km/h (167 mph). As you can see, all 3 models will be fast, powerful, and at the same time, all 3 models are going to look great too. Also, the new 2014 Porsche Macan is going to make its debut at the 2013 Los Angeles Auto Show which will start in less than two weeks from now. 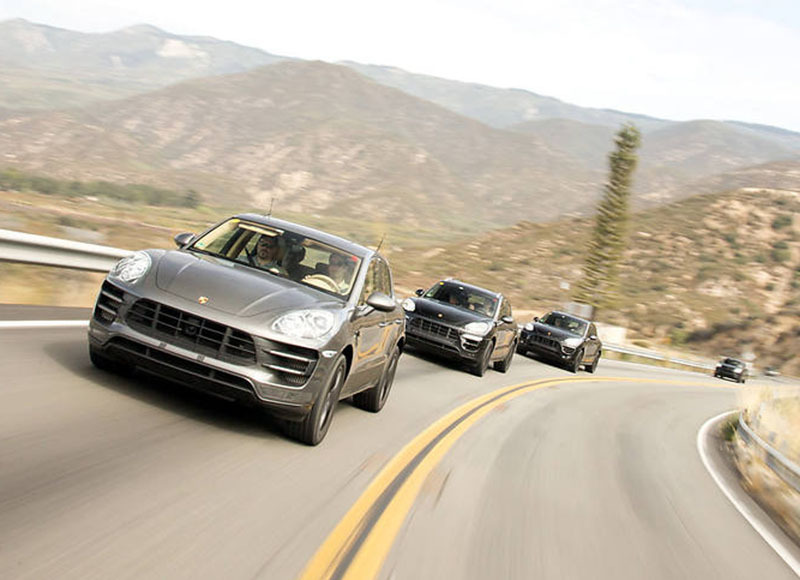 The new SUV is definitely one of the top cars of 2014. Many Porsche fans are waiting for it, and it will be good to see it in private once it makes its debut very soon.